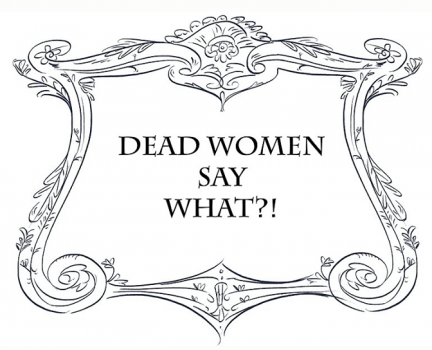 DWSW – Dead Women Say What?! My New Animated Series -Coming Soon! 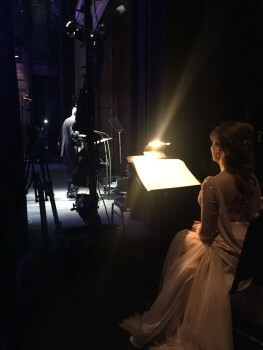 Luckiest girl in VO or what! As the fittings progress, so does the dress.